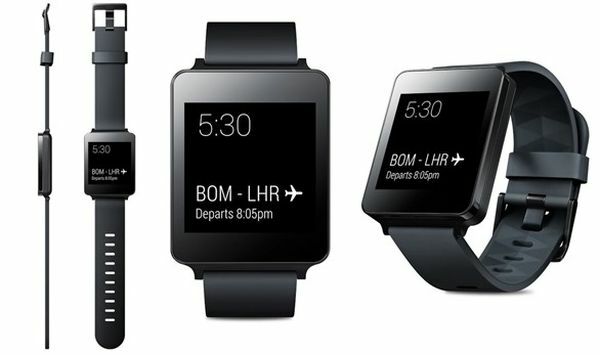 Now that a new generation of smartwatches is about to come, let's go over the first smartwatches with Android Wear available in the market. For now, Google has made available for the new watches the possibility of being compatible with the iPhone, a good weapon for Android Wear, so now is time to see what they can do with that. Today we focus on comparing the first 3 smartwatches in incorporating Android Wear operating system, since there is no doubt that this will eventually become a benchmark in this market as happened with Android in the mobile sector. The design is one of the essential aspects of any watch, because it is not only a technological object, but also a fashion one that we constantly carry on our wrist and that everybody can see. 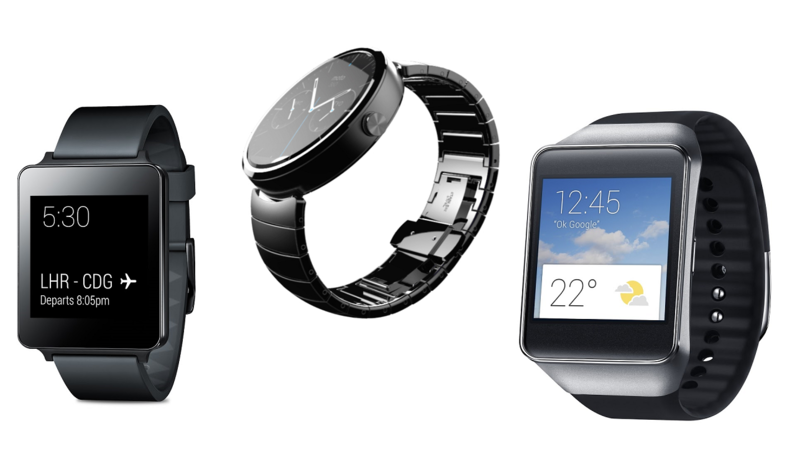 In this sense, the clear winner is the Moto 360. The promising Motorola clock design consists of a circular dial elegant built in quality materials like steel and glass. Its classic profile will pass perfectly for any clock and for many users this may be a point in its favor. The circular shape may not be the ideal to maximize the information displayed from a world of square and rectangular screens. On the other hand, both the LG G Watch as the Samsung Gear Live adopt a rectangular design and are constructed entirely in plastic. Undoubtedly, the design is not their strong point and for those who have always carried a conventional clock will be hard to adapt to sudden change. The most fundamental aspect of a smartwatch: the screen. They all have in common the small size of its panel or sphere primarily because we are facing a wristwatch and it must be as comfortable as possible. While the G Watch and Gear Live have a rectangular screens of similar size, the Moto 360 features an innovative round screen. In terms of dimensions, the Gear Live has a screen of 1.63 inches with a resolution of 320 x 320 pixels and technology Super AMOLED. The G Watch increases slightly to 1.65 inches but with a lower resolution of 280 × 280 pixels and LCD technology. 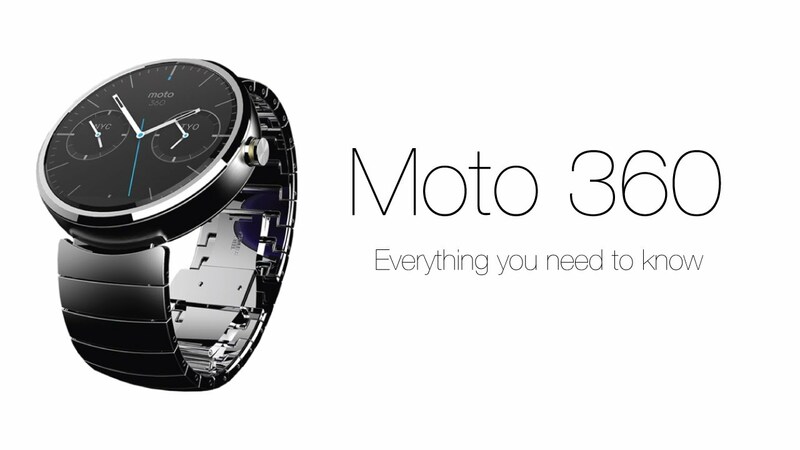 Finally, the Moto 360 has a sphere of 46 mm in diameter (1.56 inches), a resolution of 320 × 320 pixels and LCD technology. As we can see, the specifications for screen resolutions and devices are very similar, although perhaps the Gear Live because of size and resolution. In terms of power, both the Gear Live abd G Watch are more than enough. The first has a 1.2 GHz processor, 512 MB of RAM and an internal storage of 4 GB. As for the LG smartwatch, this is a Qualcomm quad-core processor at 876 MHz, the same 512 MB of RAM that its opponent and also the same internal storage. As we can see, in terms of power we obtain a clear draw. From the list of hardware features should highlight some aspects that distinguish the Moto 360, otherwise. The first is IP67 certified, that taking the meaning of this code gives a great resistance to dust and water, remarkable. It also comes with cardiac sensor, another difference from the majority of connectable watches in the market, which together with functions as a pedometer makes bigger the dimensions "practice" of this device as quantification. 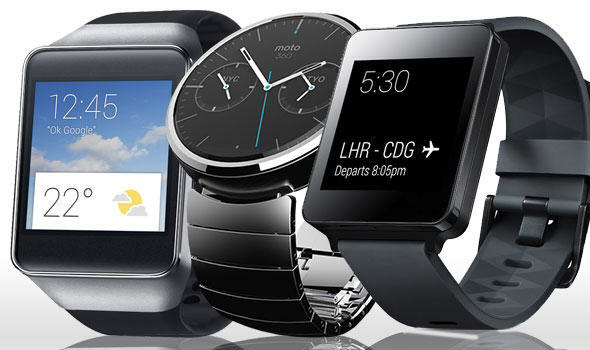 It is a fundamental requirement that all smartwatches must meet for us to seriously consider purchasing. In this sense, the three smartwatches already on the market barely approved: yes, a day of use, but that is not enough. Due to the small size of the devices, the Gear Live, the G Watch and Moto 360 incorporate a 300 mAh battery that will provide us a 1-2 days of regular use. Therefore, we get approximately the same length of battery in a smartphone, but obviously a watch is not a smartphone, so we believe that we may require more. If we talk about autonomy, the Moto 360 suffered to reach the end of the day. With the latest versions of Android Wear firmware we can hold a half day without problems. It creates another need: more time to charge another device, but in that section there have been clear improvements over the original editions of the software with new updates. Finally, we noted another fundamental aspect of all wearable device that boasts: its strength. Wear a watch constantly with us and on our wrist implies that this may suffer a blow or splash at any time, and for this reason must be especially tough. Thus, the three watches have resistance to water and dust, even in the case of LG G Watch can not dive with it, but only protects you from splashing or momentary immersion in water. In addition, the device's screen has also been improved. In the case of G Watch, Gear Live and Moto 360 have Gorilla Glass, while the Moto 360 still offers greater protection including a sapphire panel.